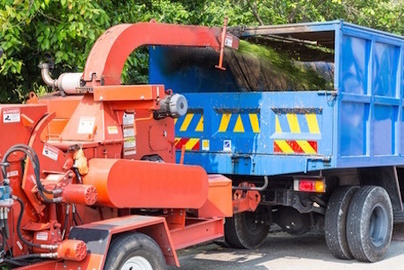 Are you looking for reliable stump grinding Service in Scranton? 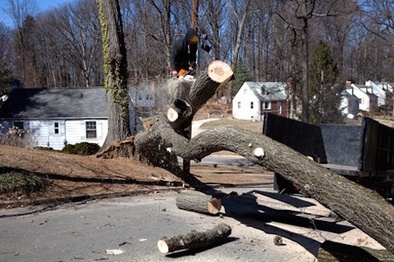 Scranton tree service for removing those unsightly tree stumps from your property. 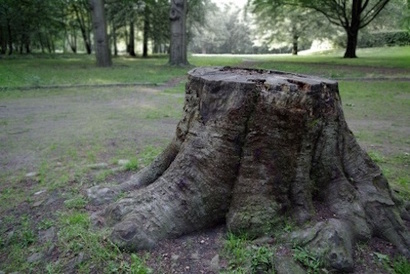 Tree stumps can be hazardous for those walking by or running and are tremendous eyesores. It doesn't matter if your stump is in a hard to reach place, let our stump grinding service grind up your stump in minutes and have your yard looking like those in magazines. There are many of reasons to remove a stump from your yard not only for aesthetic purposes. Stumps are delicious snacks for termites which could put your house in danger of infestation and destruction. Although the tree was removed the stumps could continue to grow into your foundation, your driveway, And even affect your plumbing. 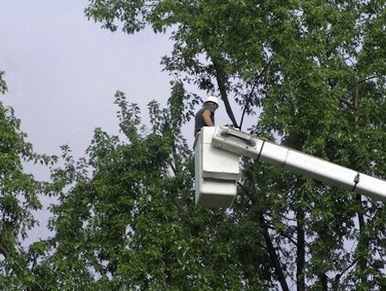 Scranton tree service provides Scranton tree service provides expert stump grinding in Scranton and northeastern Pennsylvania. Give us a call for a free stump grinding quote.